Abuja, Nigeria… The Law of least effort states that if there are several ways of achieving the same goal, certain individuals will eventually gravitate to the least demanding course of action. Not ANEEJ and not its staff. 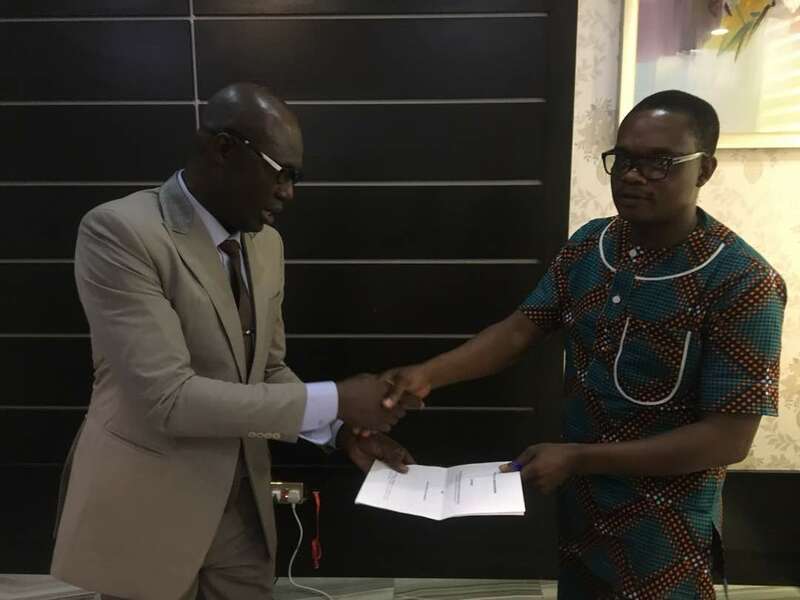 That was why on the 17th day in the month of August anno domini, the Africa Network for Environment & Economic Justice, ANEEJ, signed a Memorandum of Understanding, MoU, with several of her partners in furtherance of the Monitoring of Recovered Returned Assets Through Transparency and Accountability, MANTRA, project. The preparatory meeting that took place in Abuja the Federal Capital territory had in attendance six partner NGOs. 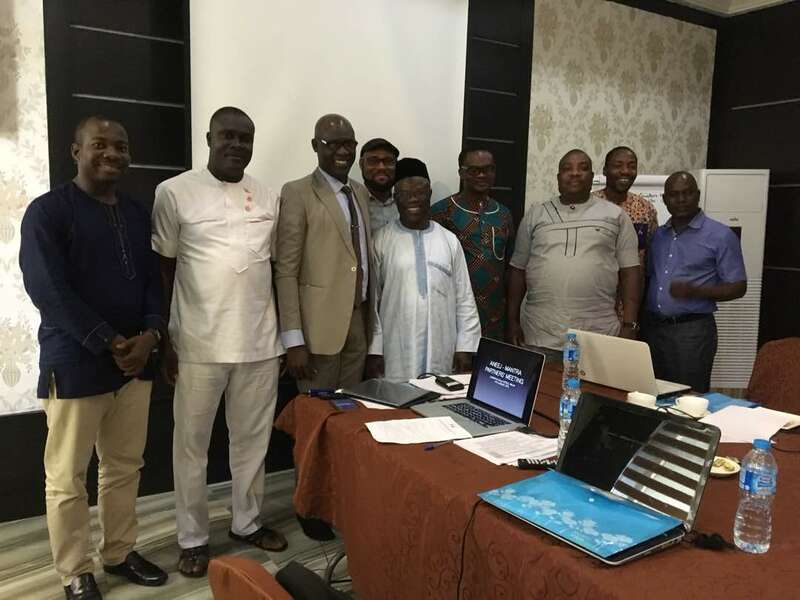 They include BANGOF, CIRDDDOC, DEC, NISD, CSJ, together with key ANEEJ staff – Comrade Leo Atakpu, deputy executive director, Matthew Ayibakuro, director of policy and research, and Odia Honesty, accountant. The meeting took place to formally introduce partners to the MANTRA project, provide them the broader Anti-Corruption in Nigeria, ACORN, context of the project, deal with the feedback of the just concluded due diligence process and inform them of reporting requirements. It was also to get the partners to sign the MoU for the partnership. In a welcome address, ANEEJ deputy executive director, Leo Atakpu reiterated the purpose of partnerships with the MANTRA project and provided background to ANEEJ’s work in asset recovery from the 1990s. ‘Most of the issues concerning asset recovery in Nigeria involve a re-looting of returned assets. This project therefore seeks to nip such acts in the bud. 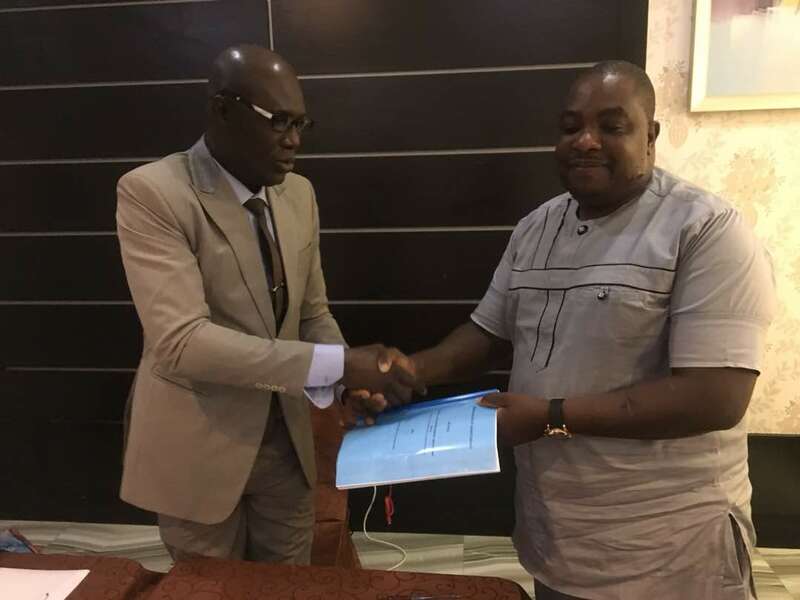 We have opted to work with partners with track records in their respective areas in the sector so that we may cross the finishing line in the monitoring of returned assets well’, Comrade Atakpu said. Presentations made at the MoU signing ceremony included a theory of change, TOC, and Logframe of ACORN and an update on the MANTRA M & E process. Other presentations made at the preparatory meeting related to issues of due-diligence and Safeguarding Issues, Financial Reporting Requirements and narrative Reporting Requirements. ANEEJ and partners agreed that partners are to submit activities and budgets based on their roles in the project to ANEEJ. ANEEJ is also to conclude M & E processes as soon as possible and provide more definite information to partners on the scope of their coverage on the monitoring of the Abacha loot. 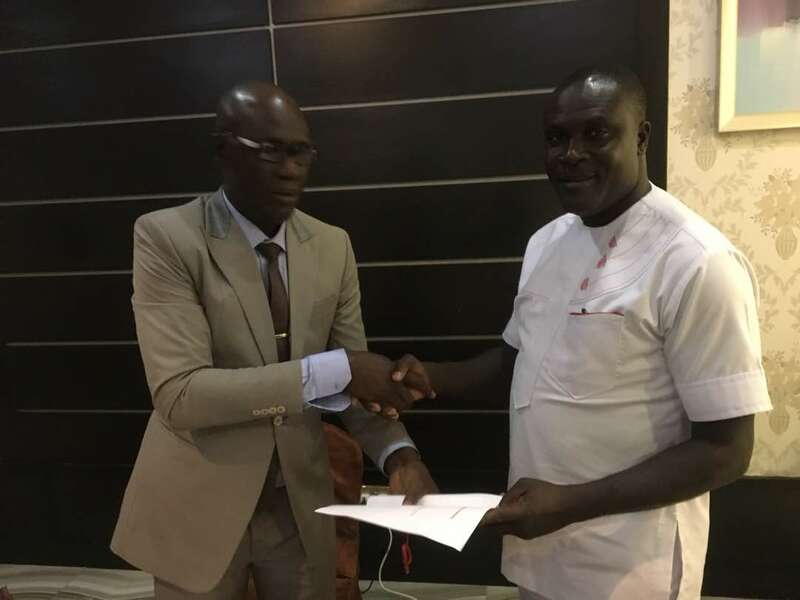 It was also agreed that ANEEJ should look at collaborating with CSJ on their programmes in engaging the 2019 electoral process. 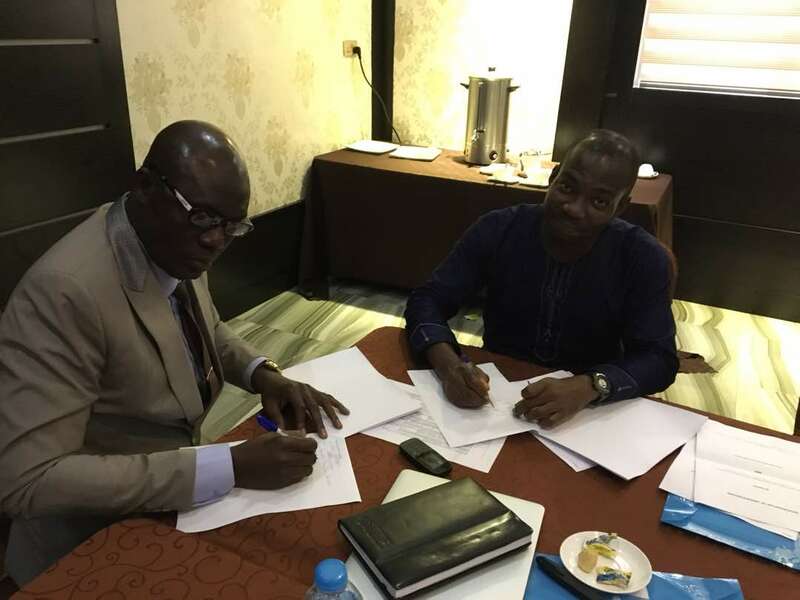 Another agreement made during the meeting was that ANEEJ should work with BANGOF and collaborate with YAF in dealing with participation in the 2019 electoral process around issues of anti-corruption. Part of the broad outcomes of the Abuja meeting includes the expediency of partners to have a clearer background and context of the project together with their roles in the execution of the MANTRA project.